We’ve created a simple, socially conscious avenue for people to make a direct influence on true crime issues through a fictional immersive experience. Hunt A Killer, the fastest-growing thriller subscription in the world, today announced its groundbreaking partnership with Cold Case Foundation, a charitable organization that provides assistance to law enforcement agencies in their efforts to successfully close Cold Cases and prevent future events, particularly those involving homicide, missing persons, unidentified bodies and rapes with serial characteristics. The new cause integration into the Hunt A Killer business models is the first of its kind for the immersive entertainment company and is fueled by Pledgeling, a platform that connects brands and consumers to their favorite causes in a turnkey manner. 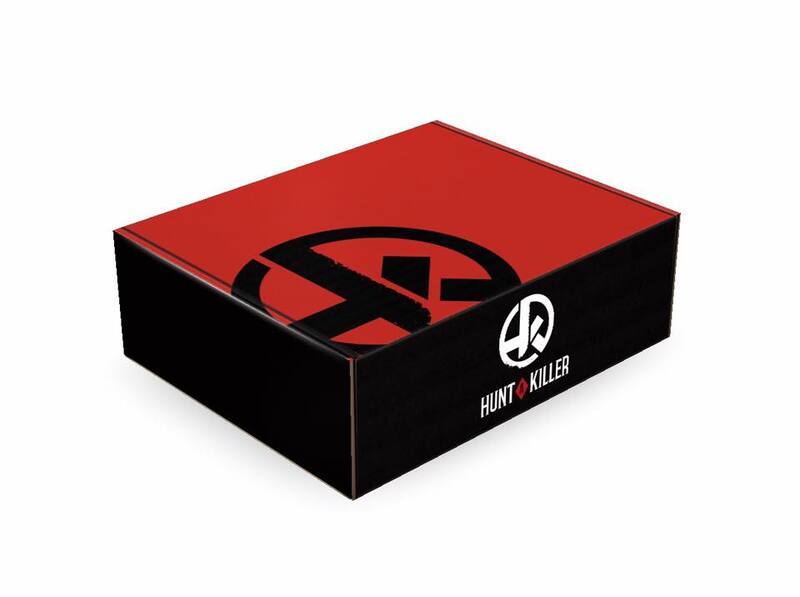 For every box purchased, Hunt A Killer helps provide Cold Case Foundation with the necessary means required to facilitate expert consultation, forensic assistance, officer training, funding and victim support. Hunt A Killer’s tens of thousands of members will play an integral role in amplifying the collaboration and are encouraged to help spread the word about why they are backing the project and how to get involved by using #HAKGives across Instagram, Facebook and Twitter. To inspire even more charitable giving, Hunt A Killer and Cold Case Foundation expect to execute future campaigns through Pledgeling’s transparent and easy-to-use technology. To join Hunt A Killer or to donate, visit huntakiller.com. Hunt A Killer (HAK), the fastest-growing thriller subscription service in the world, is an immersive entertainment service that challenges its players to hunt and catch a killer through its interactive monthly membership boxes and premium experiences allowing thrill seeking minds to solve intricate, ongoing, fictional murder mysteries. 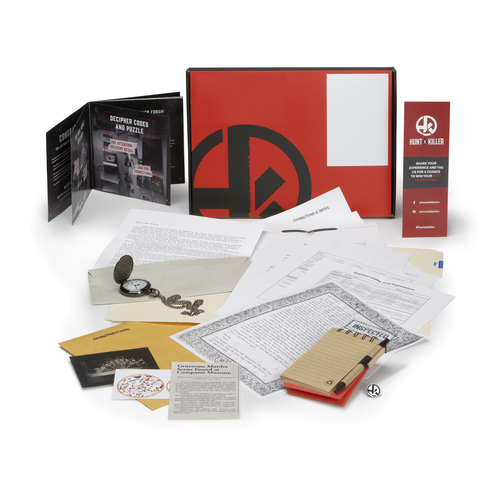 Filled with clues, codes and ciphers, each curated delivery serves as a TV show or movie that you can touch, feel and smell enabling members to step inside the mind of a homicide investigator and hunt a killer. Hunt A Killer launched its exclusive membership program in October 2016 and continues to deliver curiosity and imagination through original narrative and interpretation. For more information on Hunt A Killer, visit huntakiller.com. The Cold Case Foundation is a 501(c)(3) charitable organization that provides assistance to law enforcement agencies in their efforts to successfully close Cold Cases, particularly those involving homicide, missing persons, unidentified bodies and rapes with serial characteristics. Cold Case Foundation provides expert consultation, forensic assistance, officer training, funding, and victims support.